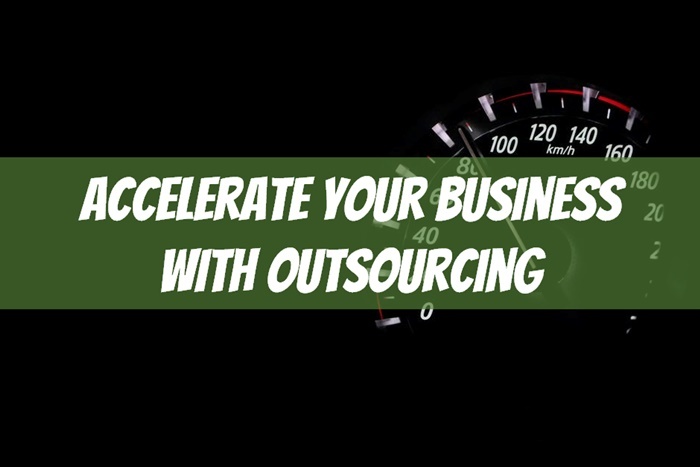 Note: Click here to download Bonnie’s top outsourcing and hiring tips from this episode. At a certain point, you reach the ceiling of your own capabilities, of your own capacities, and no amount of productivity hacks are going to get you to the next level. That’s exactly what Bonnie Fahy started doing when she needed help with the day-to-day tasks running her real estate consulting business. Soon after she put a virtual team in place — headed up by a US-based project manager — she was able to free up more of her time to focus on sales, marketing, and other areas of her business. Those shifts ended up quadrupling her income in just a few months. 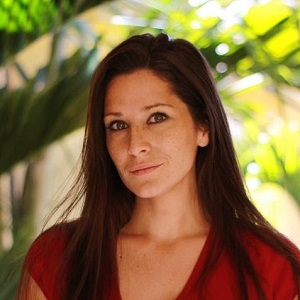 With more than 300 hires behind her, Bonnie now runs LiveMoreFormula.com where she teaches other entrepreneurs the skills of “Hybridsourcing” she’s learned over the years. This means finding a balance between hiring domestic and international virtual assistants with the right skills to take some of your workload off your hands – at a cost-effective price. She uses some interesting techniques too. Preferring to put candidates through “Interview dates” over traditional interviews, she explains the types of questions you should be asking potential hires, and what you should expect to pay for skilled international workers. Tune in to hear the simple 4-step process Bonnie has refined over the years to make finding hires quick, identify top performers, and start adding virtual assistants to your team. 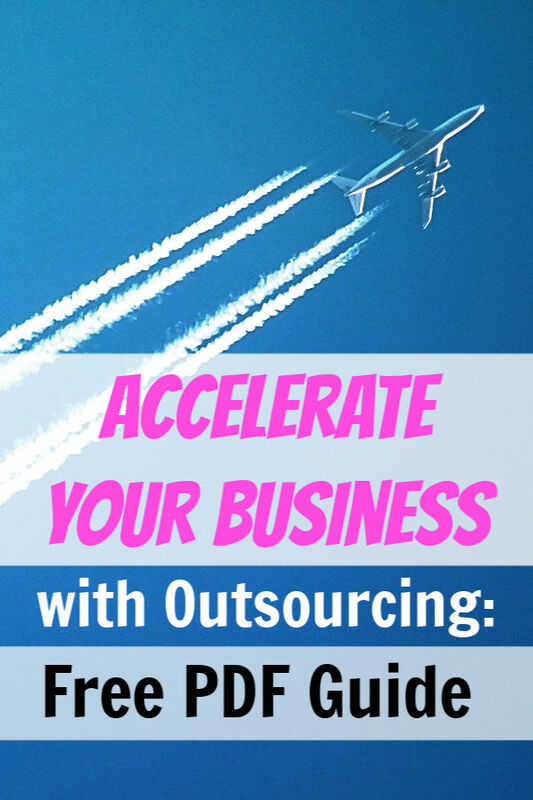 Click here to download Bonnie’s top outsourcing and hiring tips from this episode.